Built to perform in demanding environments, the Arc'teryx Konseal Zip Neck utilises Polartec® Power Dry® High Warmth Fleece to deliver quick drying, wicking warmth, and comfortable temperature control that slides easily underneath a waterproof or ski jacket. An ideal warm mid layer or stand alone piece. 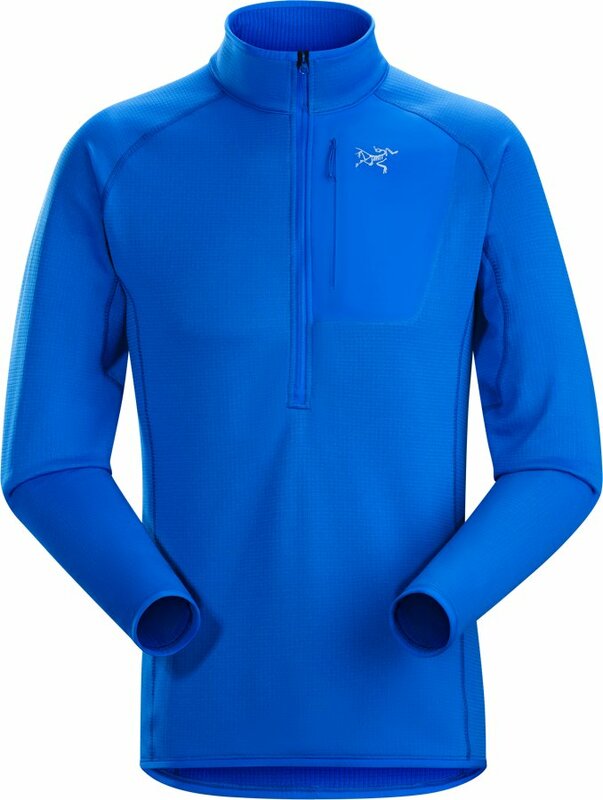 With its exceptional moisture wicking ability and warmth to weight ratio, the Arc'teryx Konseal Zip Neck is a fabulous mid layer for cold weather activities; particularly those demanding extended arm movement and a swift adaptation between warming and cooling performance. Made from Polartec® Power Dry® High Warmth Fleece which combines a soft brushed interior and a hard-face smooth exterior for layering comfort, the Arc'teryx Konseal Zip Neck is a versatile go-anywhere piece that's tailored to perform in high alpine environments. Polartec® Power Dry® High Warmth Fleece uses a bi-component knit construction to mechanically pull sweat and vapor from its brushed inner surface, to its smooth outer surface where it can easily dissipate. This process allows the Arc'teryx Konseal Zip Neck to keep you cool when body heat increases, yet warm when body temperature begins to drop, which works to enable a comfortable temperature in stop/go pursuits such as skiing, or when air temperature fluctuates. 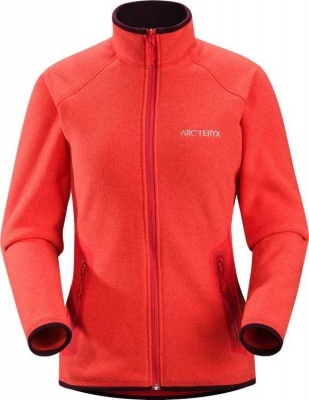 This Arc'teryx fleece is highly breathable and very quick drying, it's lightweight and easy care too. Polartec® Power Dry®'s smooth knit outer won't catch against outer layers, for unrestricted movement. The Arc'teryx Konseal Zip Neck is form-fitting and stretchy allowing it to follow active motion. The Arc'teryx Konseal Zip Neck's articulated cut and longer-length sleeve works well for all-action use - whether it's ice tool placement, or steep and deep ski pole planting. The Arc'teryx Konseal Zip Neck's deep zipper ensures excess heat can be quickly ventilated, whether worn as an outer- or mid layer, as well as enabling rapid on/off, while its high collar seals in warmth. 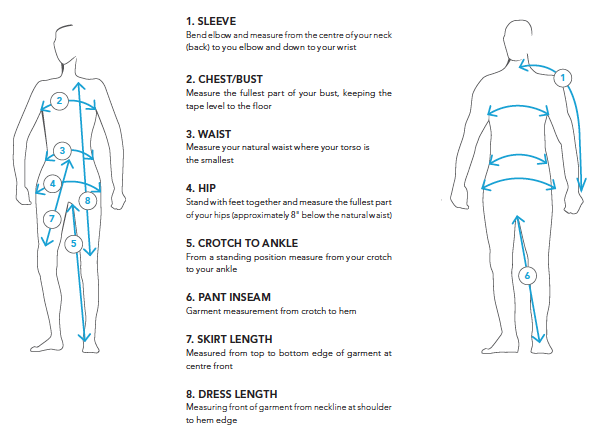 The Arc'teryx Konseal Zip Neck's chest pocket is placed to allow access while wearing a rucksack or climbing harness. Built to perform in demanding environments, the Arc'teryx Konseal Zip Neck utilises Polartec® Power Dry® High Warmth Fleece to deliver quick drying, wicking warmth, and comfortable temperature control that slides easily underneath a waterproof or ski jacket. A premium Arc'teryx articulated fit ensures the Arc'teryx Konseal Zip Neck flows with your active body, whether you're skiing a demanding black, cruising motorway runs, reaching for the best ice tool placement, or tackling a multi-day expedition. Another great product from Arc’teryx. 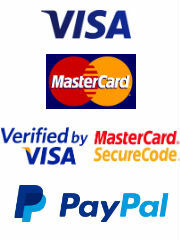 The fit is trim, but not too tight, layers well and has an excellent warm to weight ratio. Price and speedy service from Escspe2 is what I’ve come to expect from them, both are outstanding!